The title was first revealed a few months back during the 2018 Game Awards. Not much else has been said or shown since then, just another teaser during a February Nintendo Direct that showed off a little of the co-op action. Now, we've got a firm release date in our sights, so all that's left to do is.... wait. Then wait a little more. Then play! 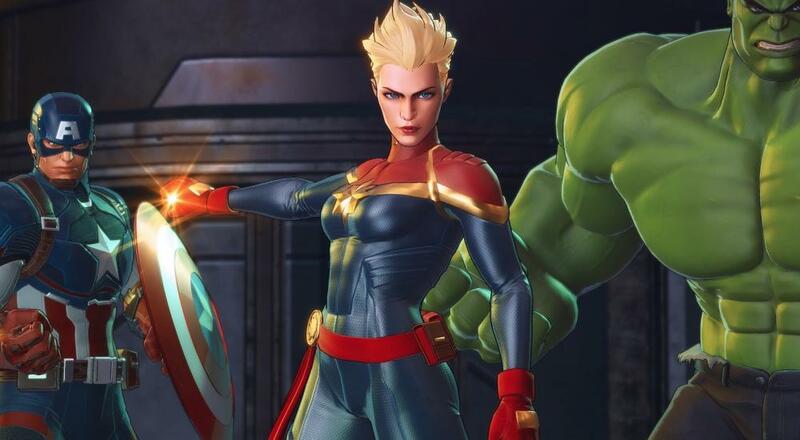 MARVEL ULTIMATE ALLIANCE 3: The Black Order will be available on July 19, 2019 exclusively for the Nintendo Switch. Four player drop-in/drop-out co-op will be supported throughout the campaign locally on the couch, locally via wireless play, and online (Nintendo Switch Online subscription will be required for the latter). Page created in 1.6744 seconds.